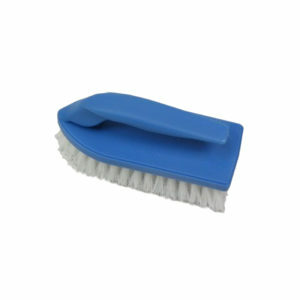 Our unique manufacturing method features soft nylon bristles that ensure the softest, most uniform contact with your glass. 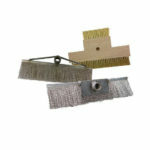 Perfect for Low-E and other soft coat glasses. 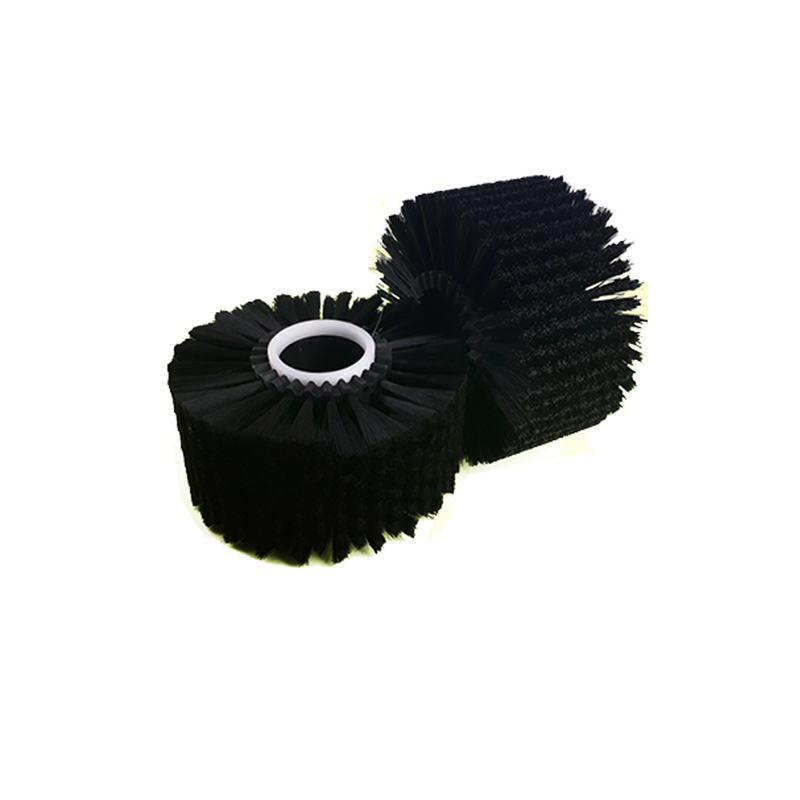 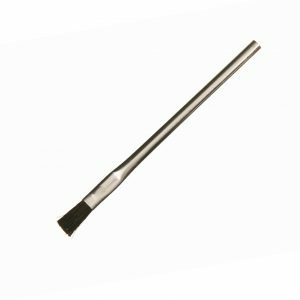 Our window washing brushes are manufactured using soft nylon bristles that ensure the softest, most uniform contact with your glass. 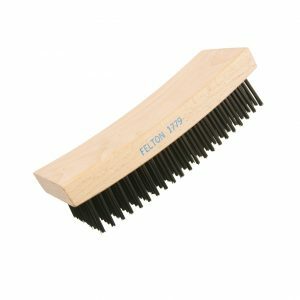 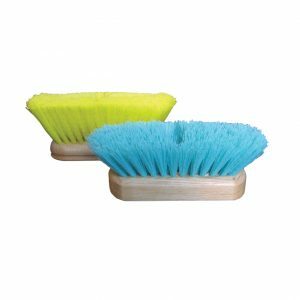 Felton’s window washing brushes are the perfect choice for Low-E and other soft coat glasses.